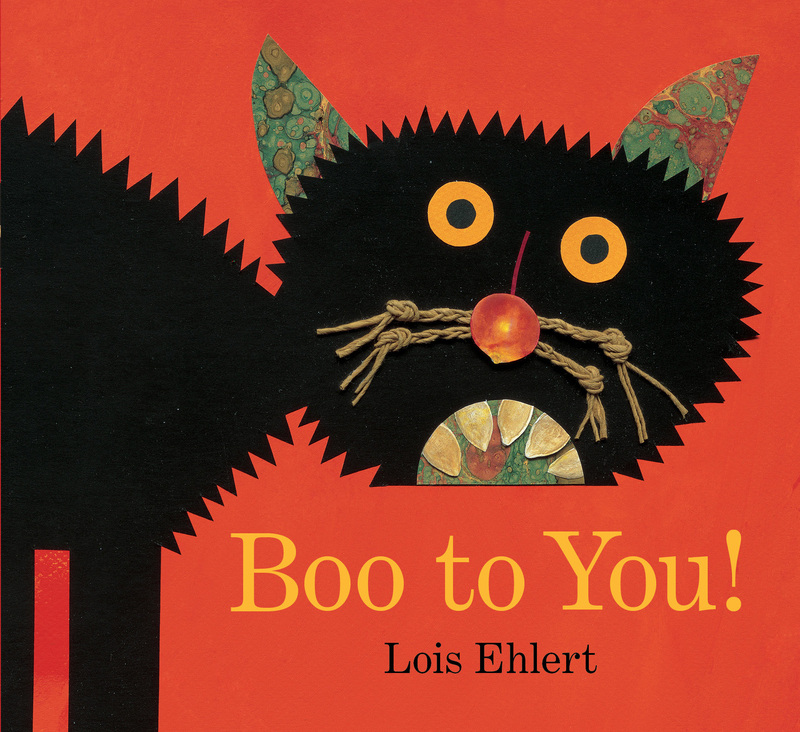 From the illustrator of Chicka Chicka Boom Boom, Lois Ehlert’s Boo to You! is now available as a Classic Board Book, perfect for small hands. This visually stunning, seasonal story from the illustrator of Chicka Chicka Boom Boom is now available as a Classic Board Book. 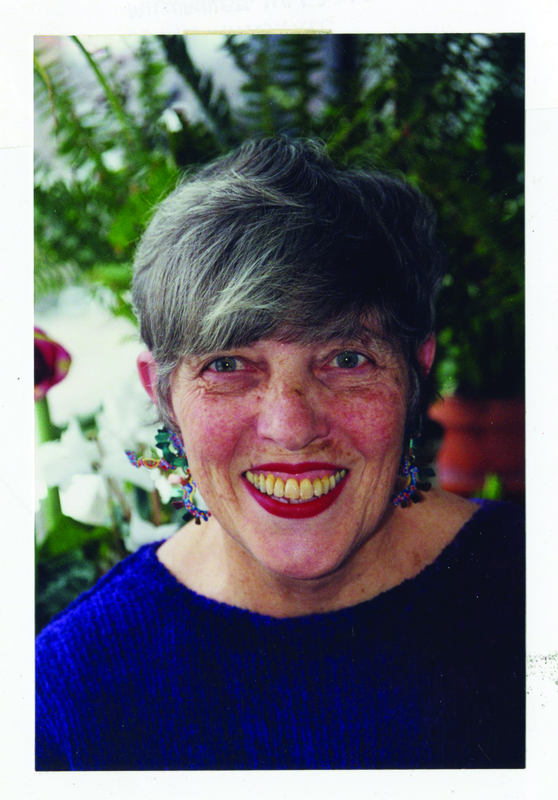 Book Cover Image (jpg): Boo to You!